If you're a guitarist, you know how important it is to have the freedom and flexibility to create your own sound. 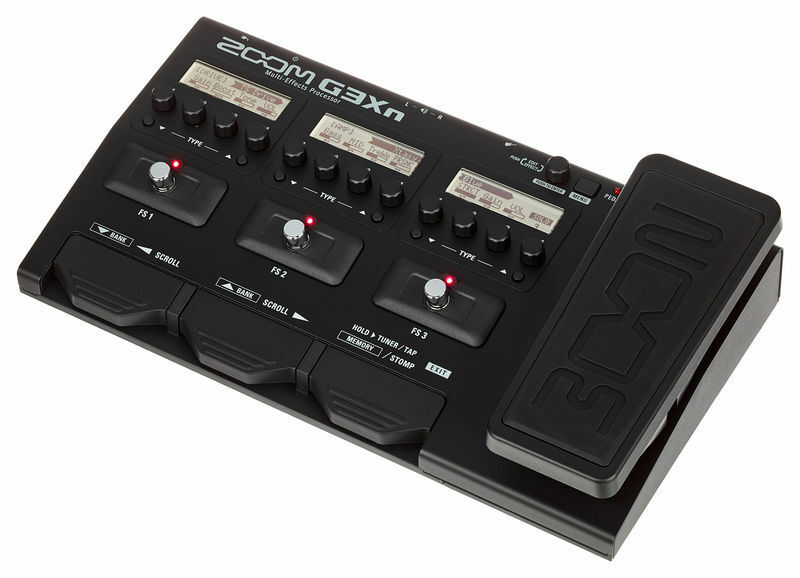 The Zoom G3Xn Multi-Effects Processor removes any barriers in your way. 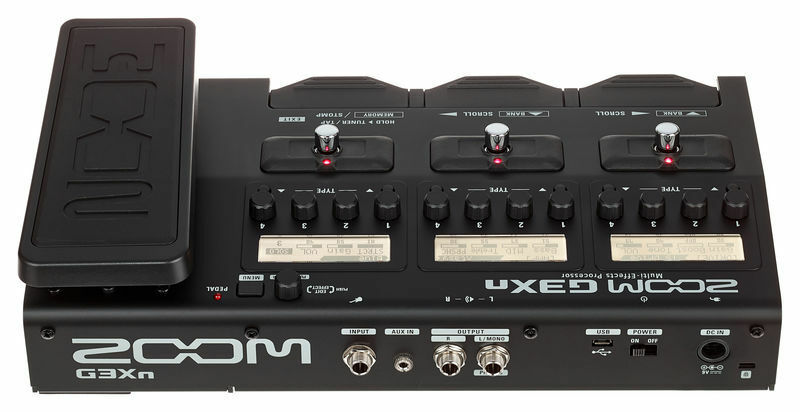 The G3Xn is a genre-defying multi-effects processor that gives you the versatility you need to experiment with new sounds and playing styles. Its built-in expression pedal, 80 second Looper, faithful amp and cabinet emulators, and extensive selection of effects and patches make it an essential addition to any pedalboard. With the G3Xn, breaking boundaries and achieving great sound has never been easier.